IOLITE® and WISPR by IOLITE® (manufactured by Oglesby & Butler, Carlow, Ireland) are a world leader in the portable vaporizer market. The management at Oglesby & Butler took the strategic decision in August of 2013 to invest in a proactively outsourced managed digital marketing campaign. Online sales were not growing at a satisfactory rate and it was crucial to have an independent assessment of the results. The management set ambitious targets for T2 which we were more than happy to take on. The starting point for T2 was to assess the existing web collateral and review its performance. Our staff carried out SEO audits, usability surveys and competitor and keyword analysis on the IOLITE site. We project managed the implementation of these report recommendations with IOLITE’s existing website designer/developer. Furthermore in conjunction with Iolite we developed an appropriate social strategy, and developed a rolling 3 month social plan. We continue to monitor the sites performance daily, looking at heat maps & analytics with a view to tweaking content/layout and running experiments on a regular ongoing basis. Our staff have implemented an organic search strategy overseeing a steady programme of works on a weekly and monthly basis, and are responsible for driving the online sales campaign. 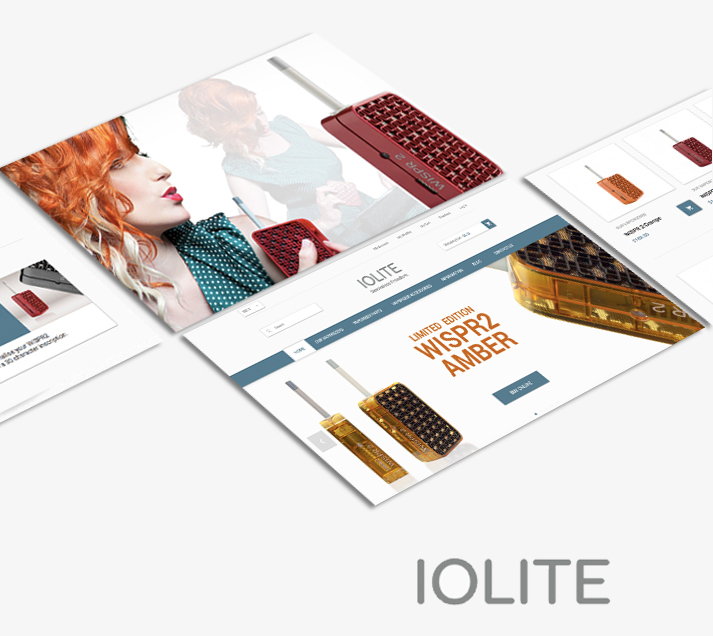 Within the first 4 months IOLITE experienced a 40% increase on a large base in online sales. This was achieved by increasing onsite conversions, growth in organic traffic and the viral nature of certain social campaigns implemented.